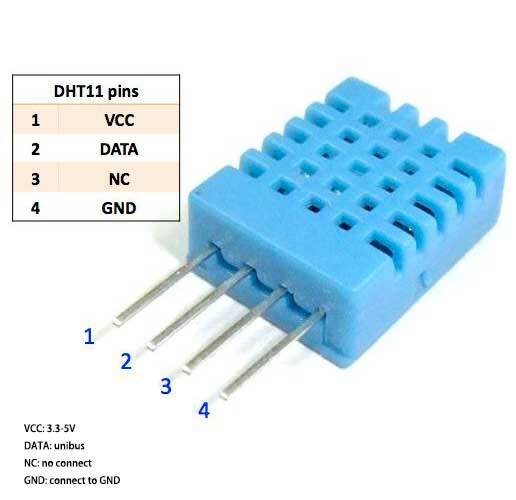 This DHT11 Temperature & Humidity Sensor has the feature of calibrated digital signal output, it’s basic function is measure the temperature and humility. Via using the exclusive digital-signal-acquisition technique and temperature & humidity sensing technology, it ensures high reliability and excellent long-term stability. This sensor includes a resistive-type humidity measurement component and an NTC temperature measurement component, and connects to a high-performance 8-bit microcontroller, offering excellent quality, fast response, anti-interference ability and cost-effectiveness. Each DHT11 element is calibrated in the laboratory that is extremely accurate on humidity calibration. The calibration coefficients are stored as programs in the OTP memory, which are used by the sensor’s internal signal detecting process. The single-wire serial interface makes system integration quick and easy. Its small size, low power consumption and up-to-20 meter signal transmission making it the best choice for various applications, including those most demanding ones. The component is 4-pin single row pin package. 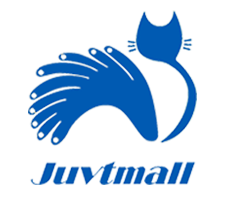 It is convenient to connect and special packages can be provided according to users’ request.